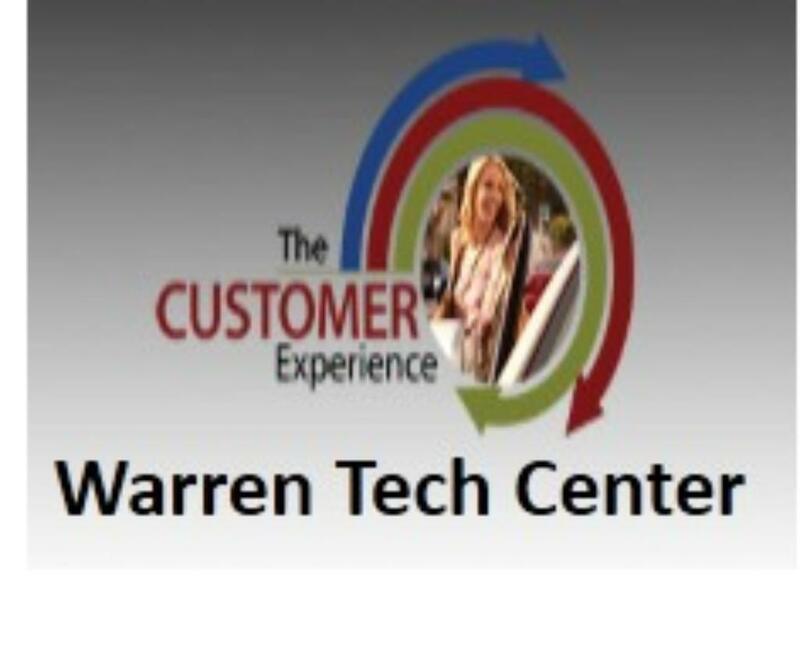 Warren MI Customer Engagement Center. 2-4 hour VIP tour for 10 people. Includes listening in on customer and dealer calls.